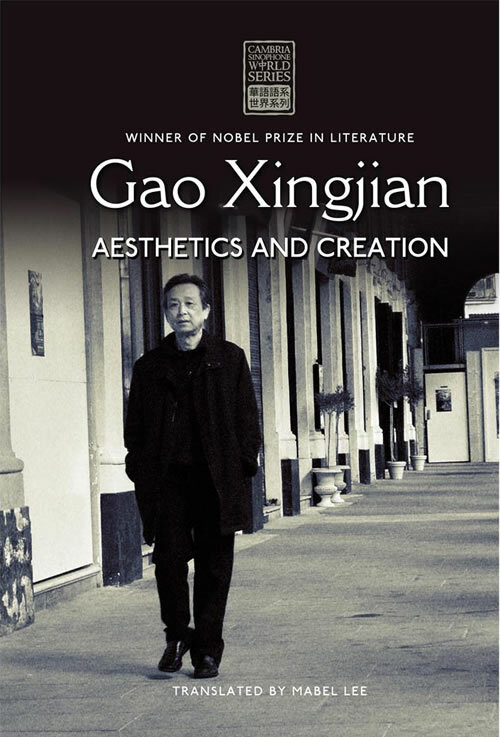 For his contributions to literature Gao has received several prestigious awards. In 1985 he was awarded a DAAD fellowship in Berlin for six months, and in 1992 he was awarded the French title Chevalier de l’Ordre des Arts et des Lettres in Paris. In the year 2000 within weeks he was declared Nobel Laureate for Literature in Stockholm and Premio Letterario Feronia in Rome. In France he was feted with the award of Chevalier de l’Ordre de Légion d’Honneur, and the City of Marseille declared that 2003 would be designated “L’anné Gao Xingjian,” a year that would be devoted to showcasing his achievements. Mabel Lee is an honorary professor of translation at the Open University of Hong Kong and an adjunct professor of Chinese Studies at the University of Sydney. Her research field is modern Chinese intellectual history and literature, and she is a member of the Australian Academy of the Humanities. She has published extensively on Lu Xun and 2000 Nobel Laureate Gao Xingjian (b. 1940), and has translated Gao’s Soul Mountain (2000), One Man’s Bible (2002), Buying a Fishing Rod for My Grandfather (2004), and The Case for Literature (2006/7). From the late 1980s until 2000 she was coeditor of the University of Sydney East Asian Series and assistant editor of the Journal of the Oriental Society of Australia.